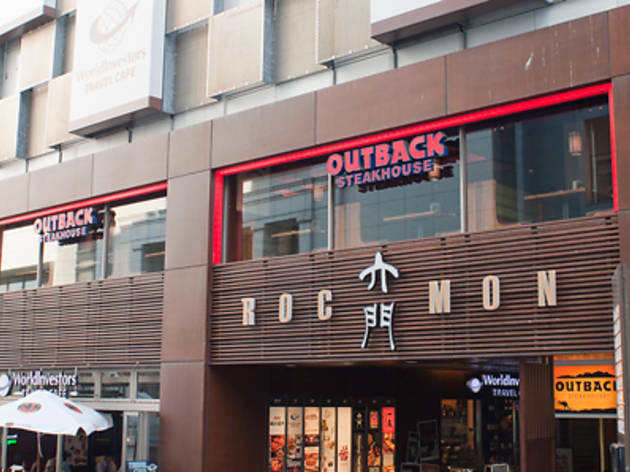 When nothing but steak will do, Outback is the place to go. 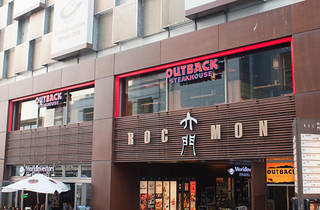 The Roppongi branch of this Aussie-style restaurant chain serves quality steaks for prices that are considerably lower than the competition, starting at ¥2,840 for the 200g Outback Special sirloin. Just make sure you leave space for distinctive specials like their show-stopping Bloomin' Onion starter.